Stop compromising on comfort. 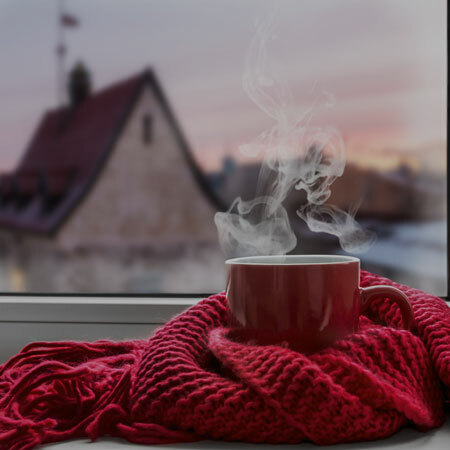 Upgrade today to a high-efficiency Furnace and make your winters as comfortable as they were never before. Looking for a reliable retailer? Or a trusted installer? Or a maintenance tech? We are all that! In addition to these primary services, we also offer gas pipeline installation and fuel conversion services for the homeowners of Mississauga so that they could find a one-stop solution for all of their Furnace needs. Carrying one of the top Furnace brands of Canada, we also have, along with us, one of the finest HVAC technicians who know well enough how to perform a job well done. 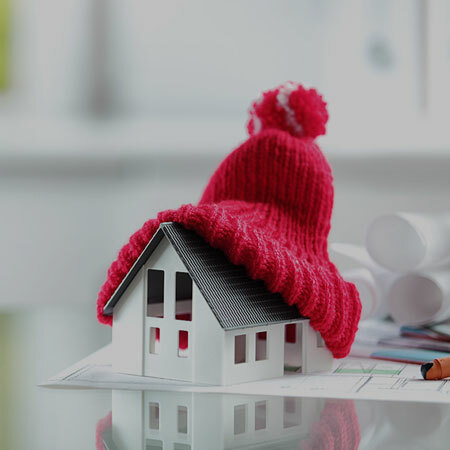 Our thoroughly thought home comfort plan so that; you don't have to pay extra every time you have a maintenance or repair, so that you could save even on the replacement, so that home heating becomes as cheap for you as never before. Check out! 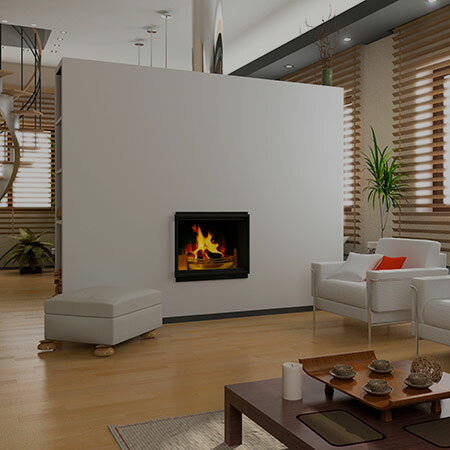 Love fireplaces? So many of us are still a big fan of these years old home heating methodology. If you keep a Fireplace ready as a backup or additional heating source in winters, get it tuned- up in time as well. And for that, you won't have to go elsewhere! Did you know one of the major causes of HVAC accidents in winters is a leaking Furnace? If your Furnace has been tagged red, let our certified professionals untag it by fixing the leaks. We won't let you live on the brink of danger. Get the tag off! I had Lennox Ac which was not blowing enough cold air then I approached cosmopolitan people to come and fixed it at their earliest convenience time and they have fixed my problem at reasonable cost therefore I would like to say thanks to Athar for his great Job and also glad to know a quick visit option is available in cosmopolitan. © 2018 Cosmpolitan Mechanical Services Inc.